St. Regis Princeville marks the legendary brand's first resort in Hawai'i and introduces an unparalleled level of sophistication and serene luxury to one of the most remarkable destinations in the world. 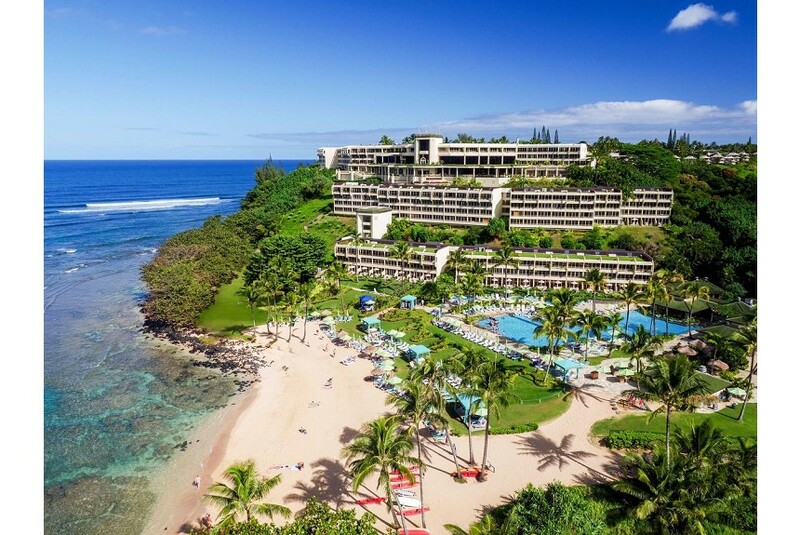 Located in the 9,000 acre resort community of Princeville at Hanalei, this luxury resort on Kauai resides on the northern shore of the "Garden Island" and provides visitors all the amenities expected from an island destination considered to be one of the most spectacular in Hawai'i. Guests of our Kauai resort reside in a bastion of tropical sophistication featuring cuisine that celebrates local flavors along with an array of diverse activities.